Not only can plants make your office look better, but did you know they can make the people in your office feel better too? Numerous studies have proven that by having a few plants in your office it can improve the overall health and well-being of your employees and reduce the number of sick days taken. Sick Building Syndrome (SBS) has been a recognised illness since the early 1980’s. SBS has widely been associated to time spent in a building and attributed to flaws in heating, ventilation and air-conditioning, exposure to chemical contaminants and organic compounds (bacteria and moulds etc.). 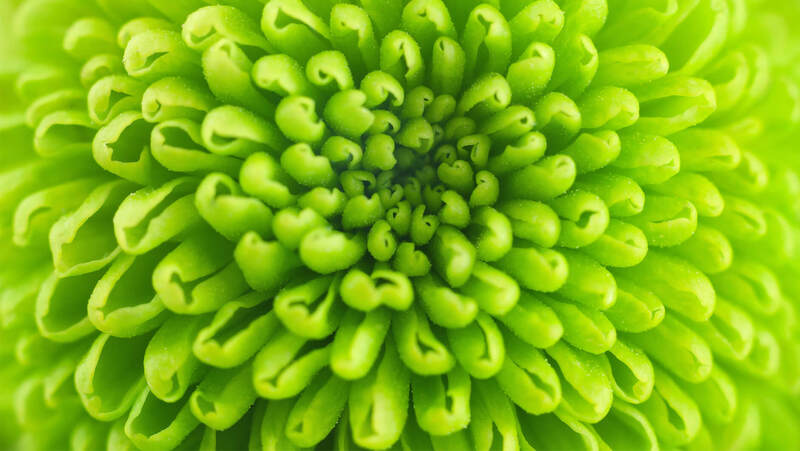 The good news is, indoor plants are very effective in removing these toxins. Studies conducted at John Moores University in Liverpool indicated that plants are effective in removing most indoor air pollutants, and offices with plants have 50-60% less moulds and bacteria in the atmosphere when compared to offices with no indoor plants. Ideally, one large plant per every three workers has proven to be the most effective, but one plant positioned on or close to a desk has proven to improve mood. 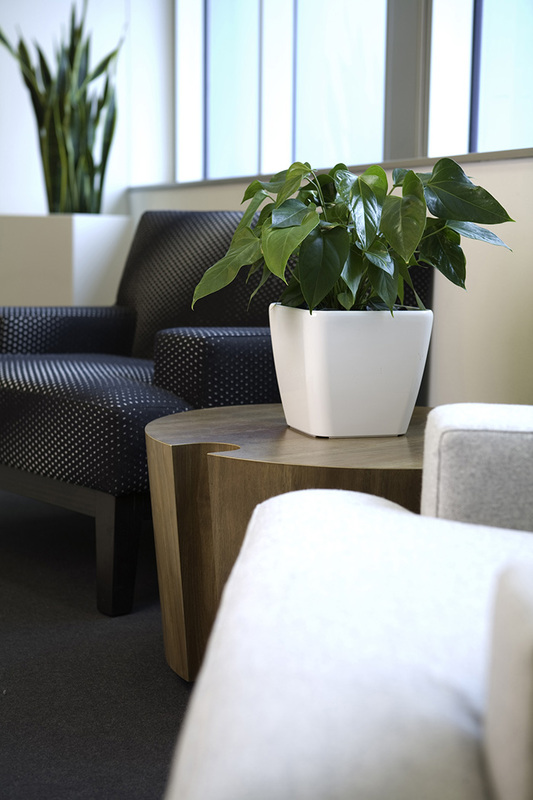 To find out more about what plants are best suited for your own office environment, you can contact Green Design where one of our consultants will recommend the best plants and will take into account your own preferences for pot styles and plant species.